A replacement Star Note variety from new Zealand, c.1980’s. 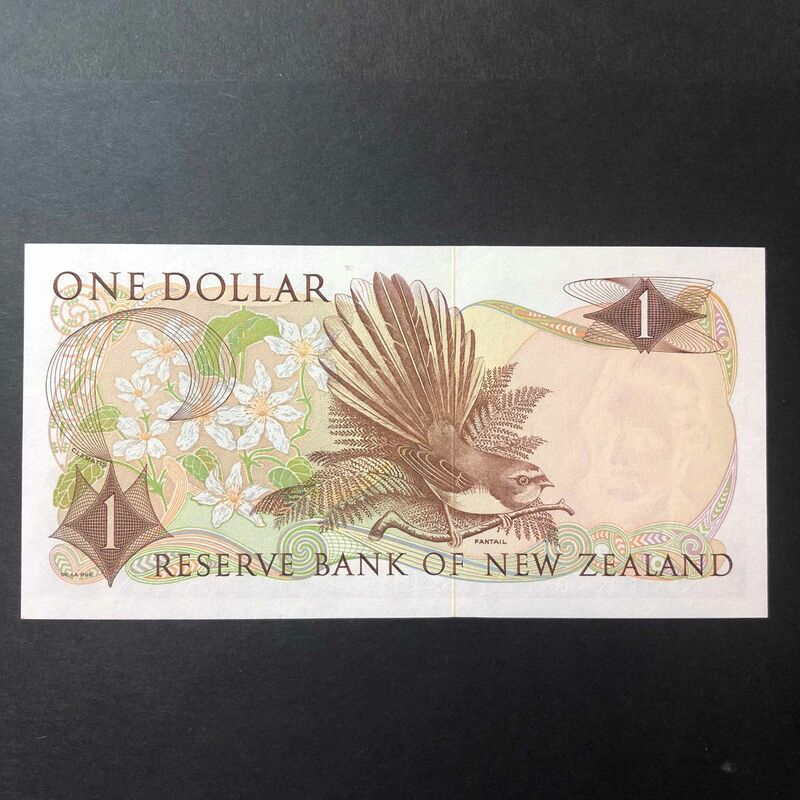 Hardie Type 1 signature, in uncirculated condition. 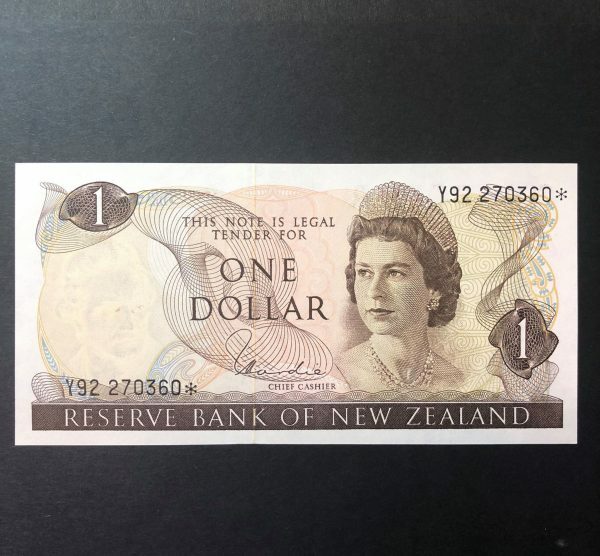 A high grade example of a New Zealand Star Note, this collectable ‘Hardie’ signature (Type 1) $1 note is in uncirculated condition. 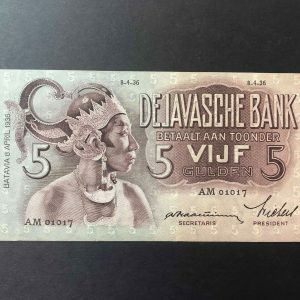 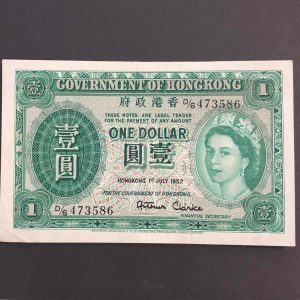 Issued in the 1980’s, this banknote features a young portrait of Queen Elizabeth II. 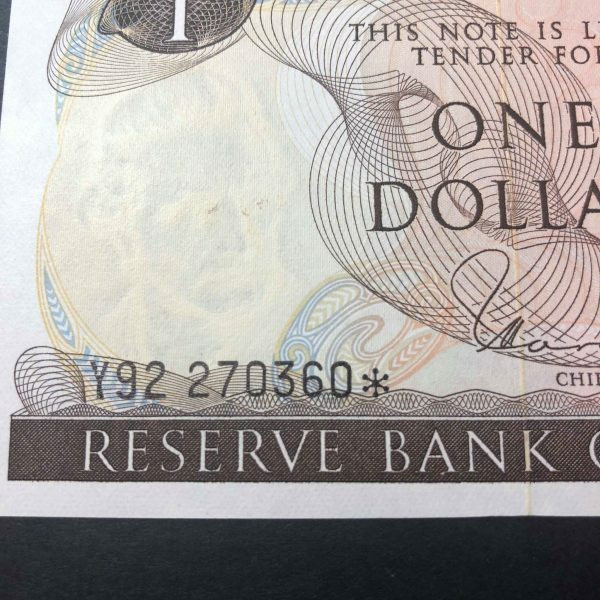 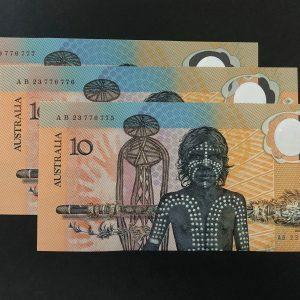 As a replacement note, there is as asterisk ‘star’ at the end of the serial number.